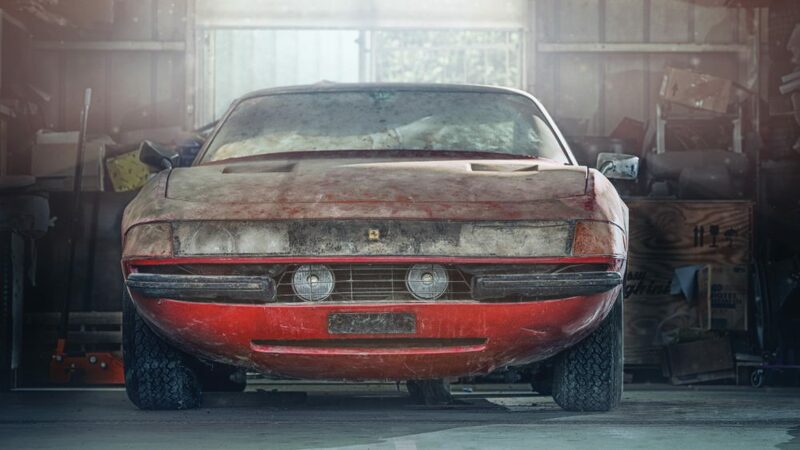 Nearly every Ferrari is collectible to some extent, but for an iconic model such as the Daytona, the allure is a bit higher. 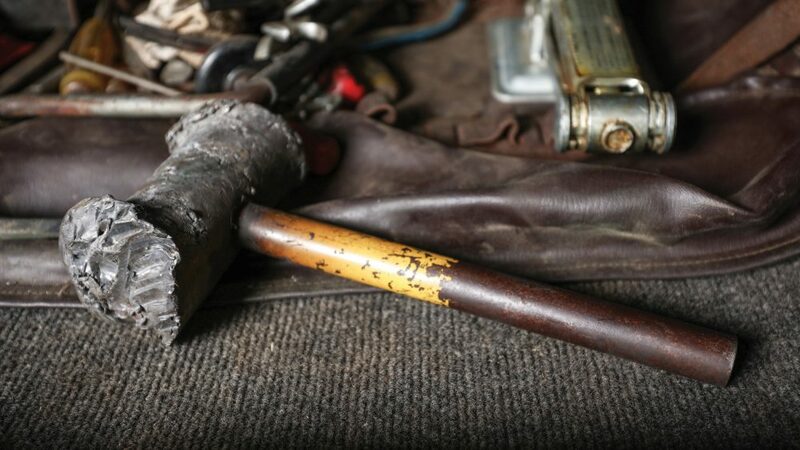 Attach words like barn and find, and the value climbs higher still—originality is preferable to restoration. 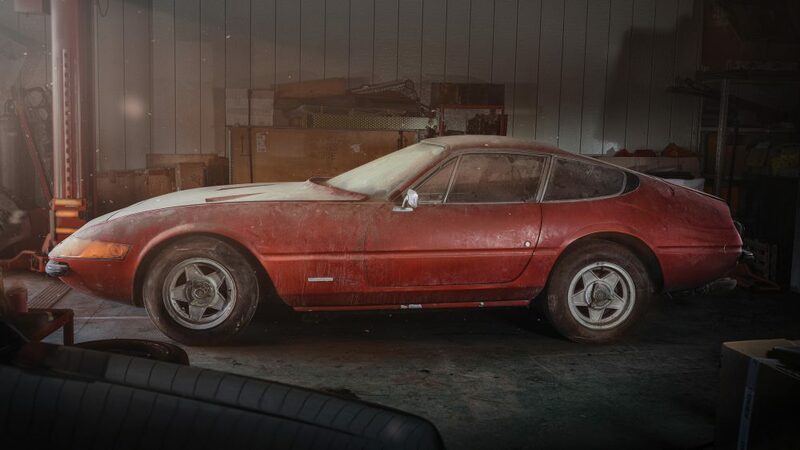 Yet, to describe the car you’re looking at in these photos as a “barn find Ferrari Daytona” is to undersell both its historical and monetary value to an almost criminal degree. 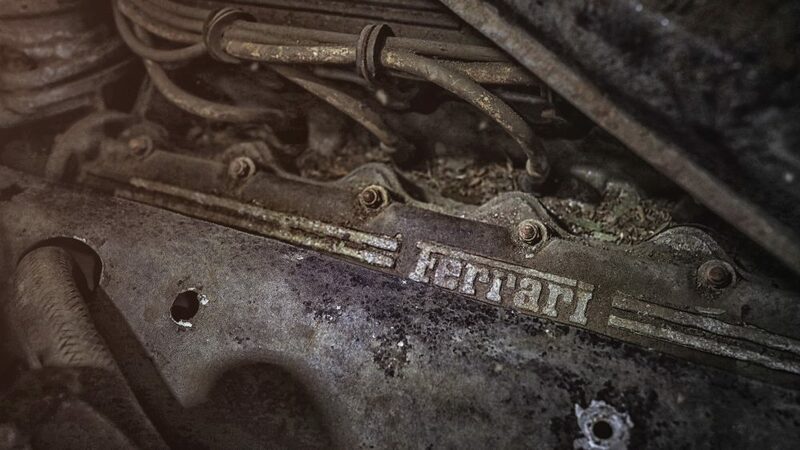 To put it simply, this is among the rarest Ferraris ever built. It is a true one of one. 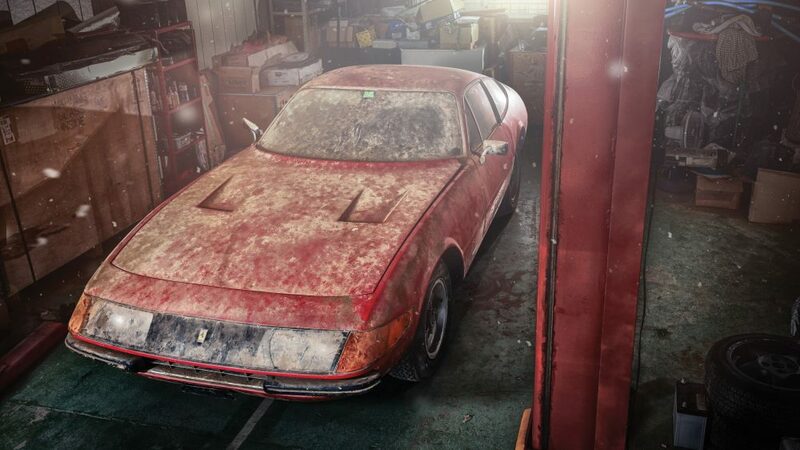 Of course, it is a literal barn find to boot, and after 40 years of solitude in Japan—enough time to bring forth doubts on its existence—it will now be available for sale to the highest bidder at the RM Sotheby’s Ferrari-only Leggenda e Passione auction on September 9th. 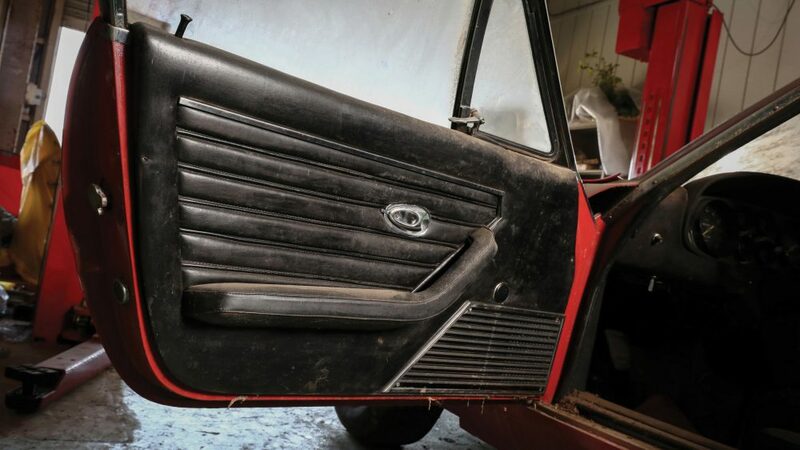 Even without the barn-find angle, this would be a car for only the most serious collectors. 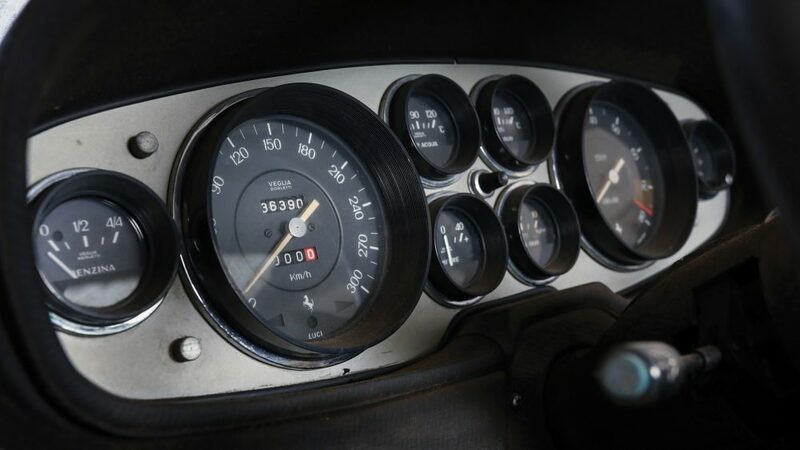 Despite the unofficial “Daytona” nickname—given to the car by the public in honor of Ferrari’s 1967 1-2-3 sweep at the 24 Hours of Daytona with their P4s—the 365 GTB/4 calling card was soaked in champagne at Le Mans. A 1972 clean sweep of 1st-5th in the GT category kicked off a hat trick of class victories. It was a hugely important moment for the Maranello squad, and an outstanding rebound from the bitter battles with Ford that had only just ended. 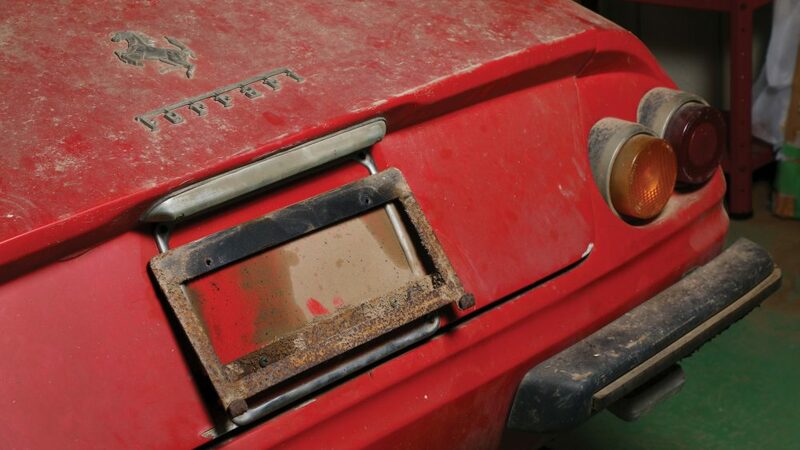 While Ferrari produced over 1,200 365 GTB/4s, just 15 were built as competition models. Only five of those featured lightweight, all-aluminum bodies. Those, along with a one-off commissioned earlier by Luigi Chinetti for his famed North American Racing Team (N.A.R.T. 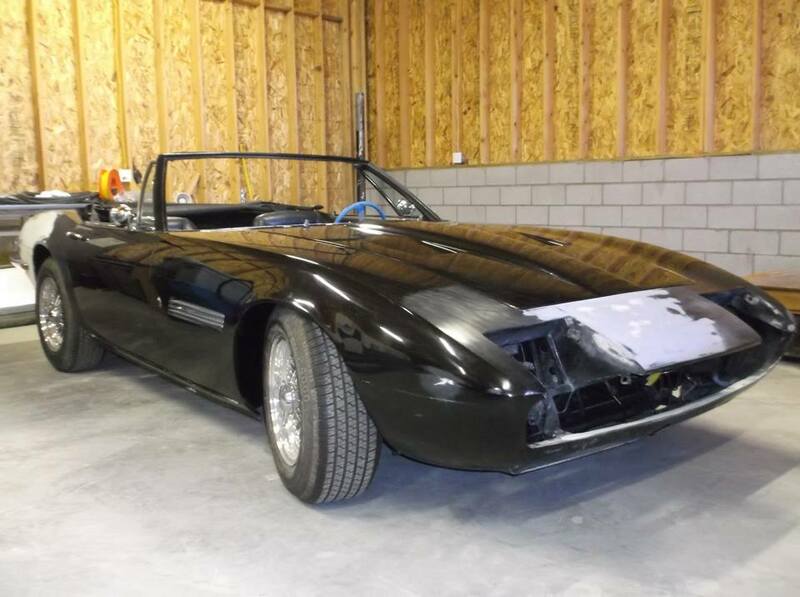 ), are considered by many to be the only aluminum-skinned Daytonas ever built. 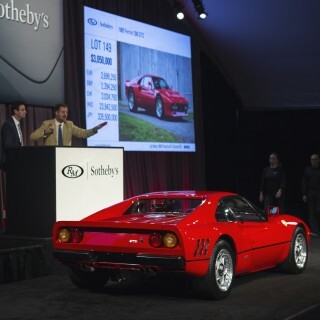 As a result, they remain in the upper echelons of collectible Ferraris, with values exceeding $5,000,000. 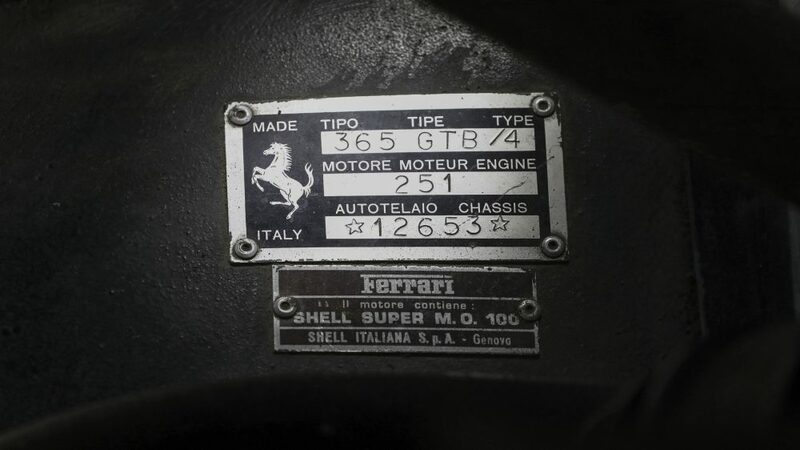 However, there has long been a myth that Ferrari also produced a single example of a non-competition, alloy-bodied, road-going 365 GTB/4. 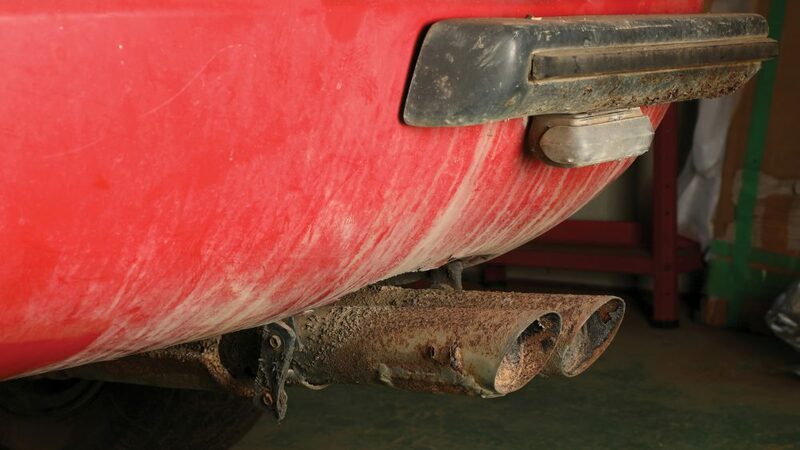 For decades, though, there existed no trace of such a car, at least not publicly. 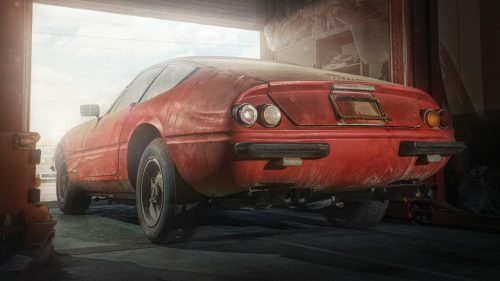 This car, chassis number 12653, is that mythical “Alloy Daytona.” As you can tell from the photographs, it has been sitting in quiet solitude for a very long time, gathering a thick layer of dust in a Japanese barn. 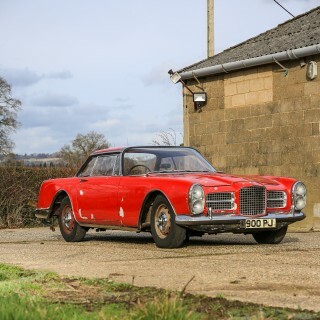 Upon this car’s joining the world in June of 1969, it went to a Bologna dealer, wherein the publisher of Autosprint Magazine as well as close personal friend of Enzo Ferrari, Luciano Conti, promptly purchased it. 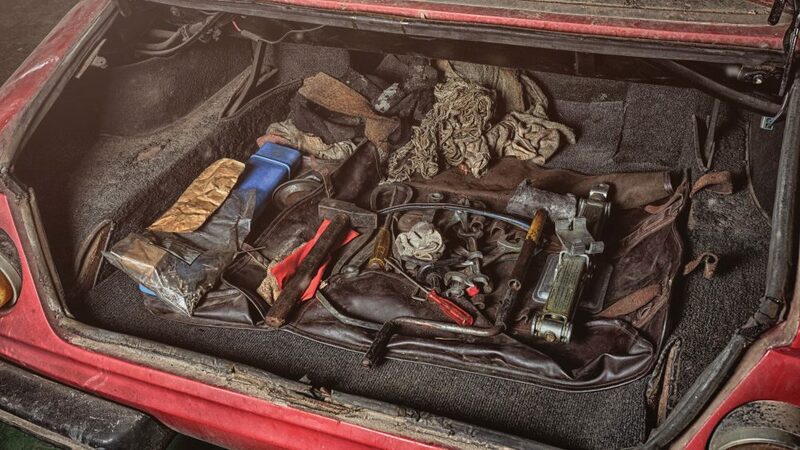 Over the next few years, ownership passed through half a dozen hands, including those of a Japanese dealer who imported the car from Italy. 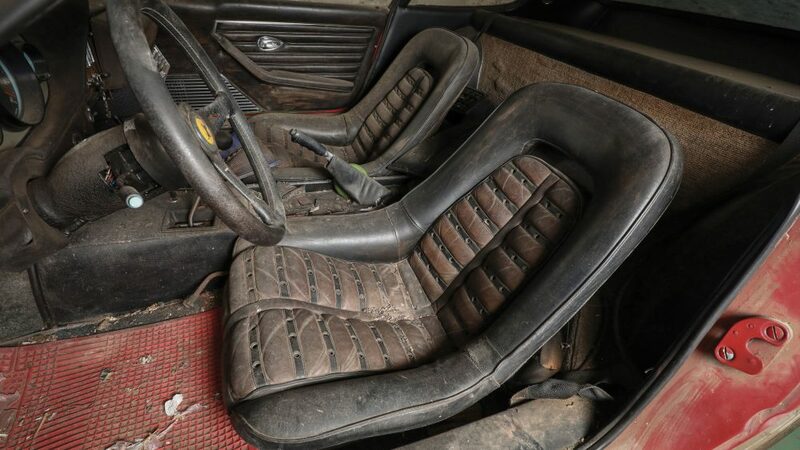 In 1980, a gentleman by the name of Makoto Takai acquired it and committed the ultimate automotive sin by locking such a rare and beautiful car away for the better part of forty years. 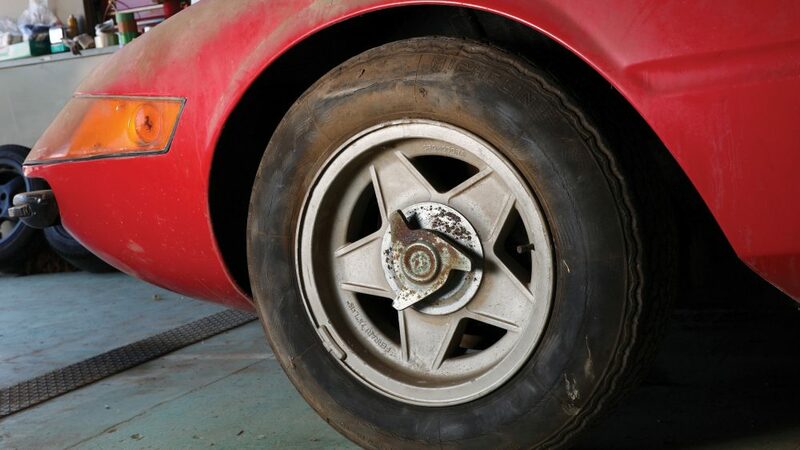 Before that era though, this Daytona racked up a respectable 36,390 km. 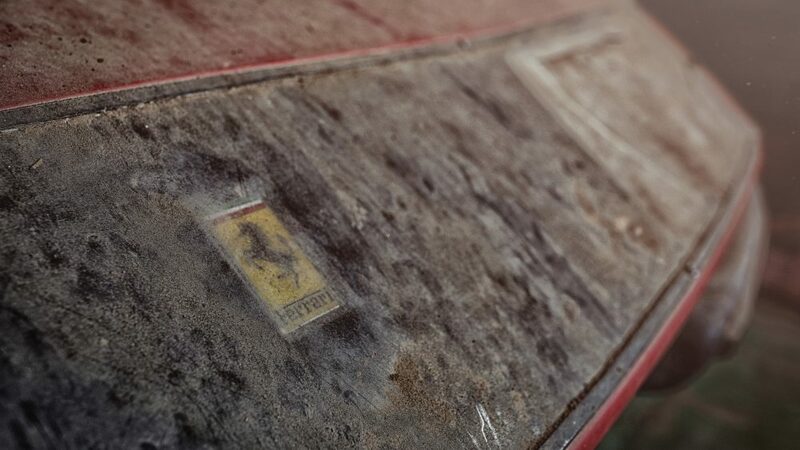 Untouched since then save for the ravages of time, the car is still in good condition, and every body panel wears its original Scaglietti numbering. 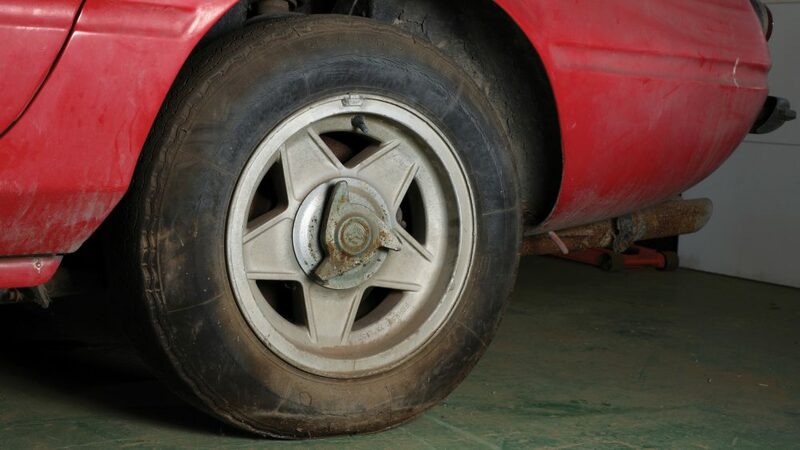 The car even retains its original spare wheel and tire, which have never been used. 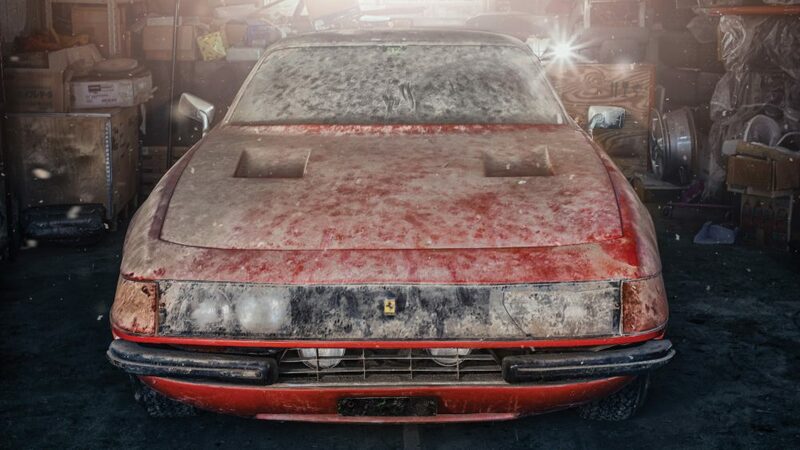 Even in its current state—decades of dirt and all—this one of a kind Ferrari is expected to bring somewhere between $1,600,000 and $2,000,000. 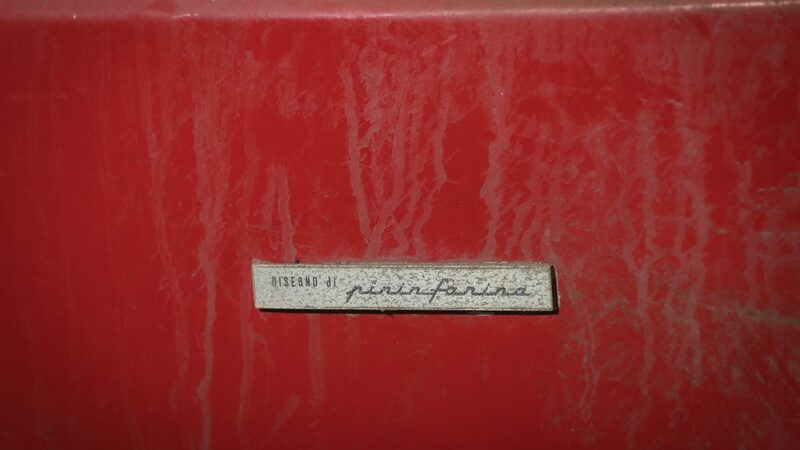 Whoever ends up with it has one very important a decision to make now; the lucky new owner can either write another check, this time to Ferrari’s Classiche Department or someplace similar in order to restore it to its original 1969 one-of-a-kind glory, while the other choice is to simply let it be, and present the car as the preserved piece of automotive history that it is. 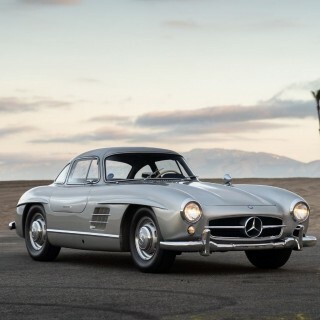 Its incredible and almost highly improbable such a iconic car could remain unnoticed for such a long period of time. 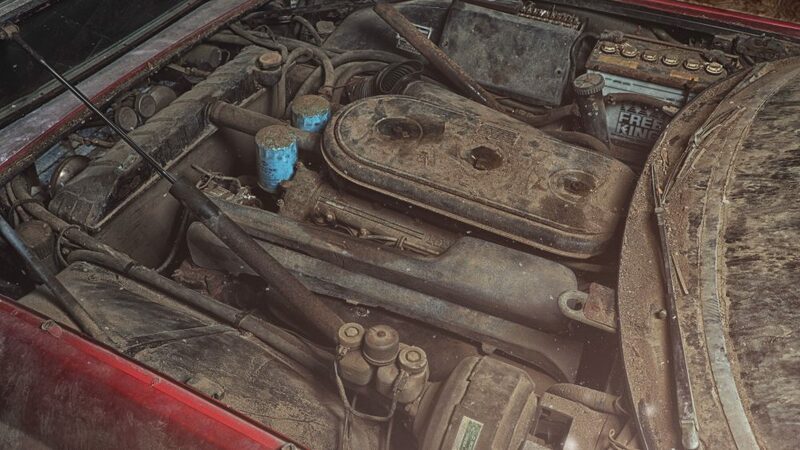 Noting varmint intrusion in the engine bay, and as one individual commented, excessive dirt accumulation to the interior, a careful cleaning is in order. Probably best left as it is following, telling its own story and adding to its provenance and mystery. Very fun , to which it gives hope to all of us as collectors, they’re still out there. Flush all fluids, fresh tires, battery, and a wash. 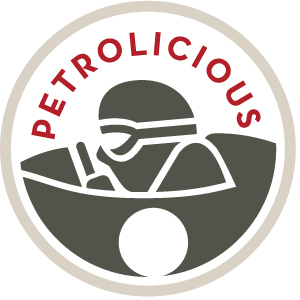 Fill with premium fuel and lead additive, smile, and drive tastefully!! 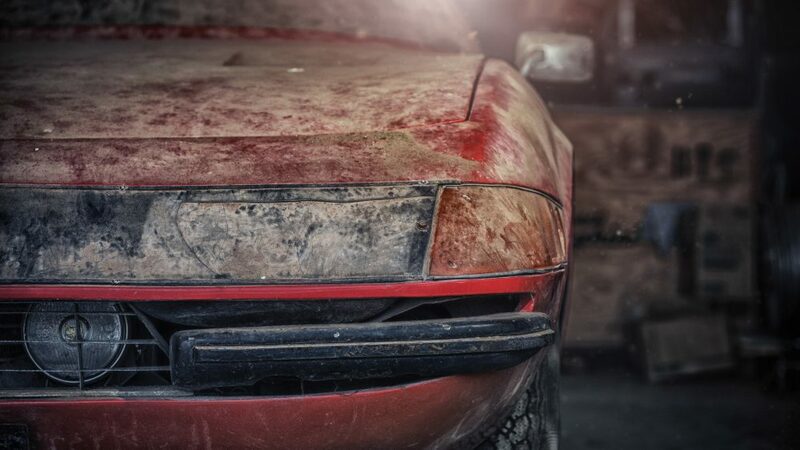 Noob question: How does that much dirt get inside a stored car? 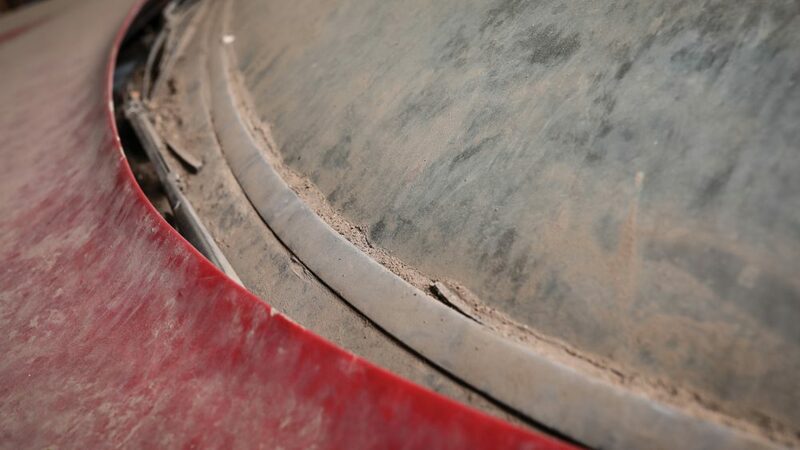 A surprising amount of dust can get into a car through failed seals around doors and windows through the breeze or a draft in a month or two and this car sat for years. 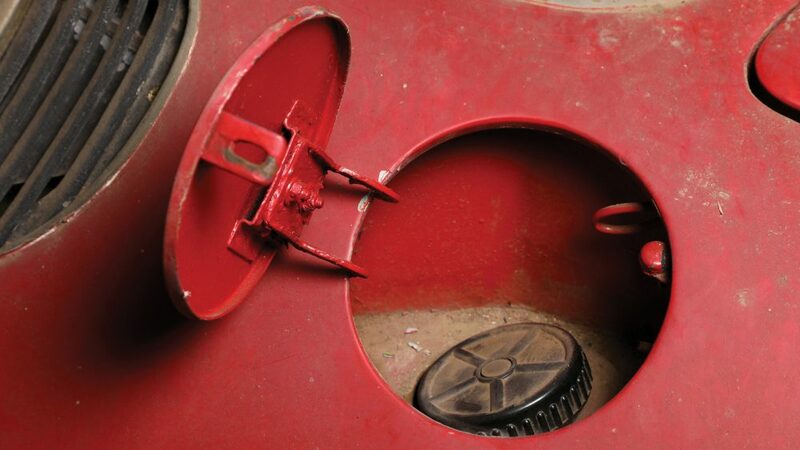 Rodents and other pests don’t help, particularly if they’ve made holes or lived in the cabin. Nice find. 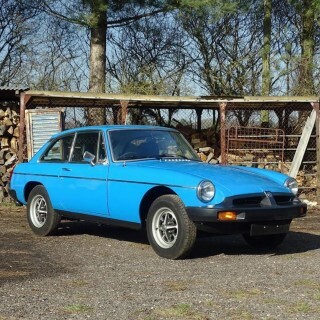 European version with the plexiglass front headlight treatment, like the one I’m restoring right now, except that mine is a spyder conversion. 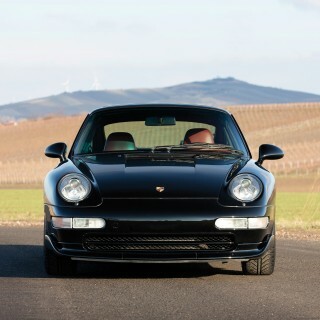 I really prefer this to the US popup headlights. 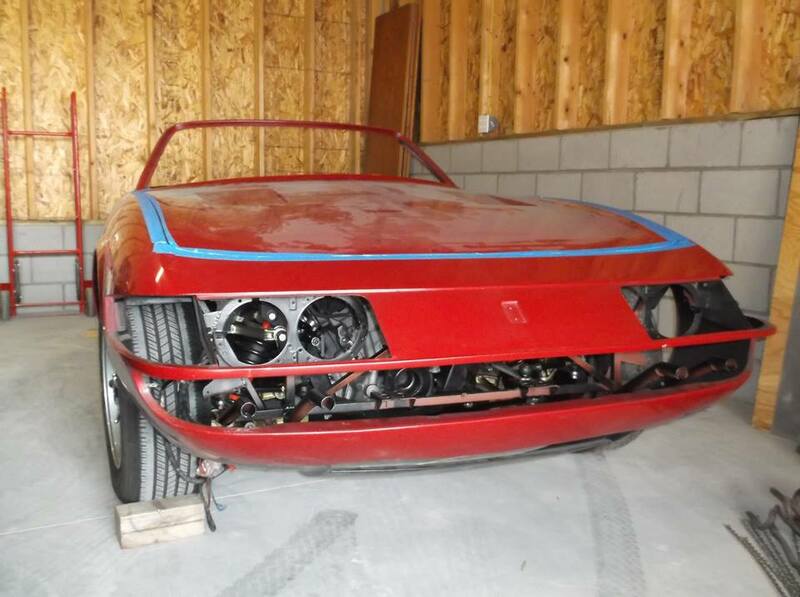 I am restoring an oldie with popup headlights though, a 1967 Maserati Ghibli Spyder conversion and the popup mechanism needed major reworking to prevent the lights from shaking up and down while driving. 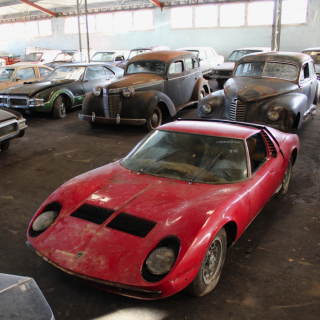 I remember back in the early 70s when European 365 GTB/4s were selling for $17,000, about the same price as a new Honda Civic today. I almost bought one but chose a 246 GTS with flares and chairs instead. 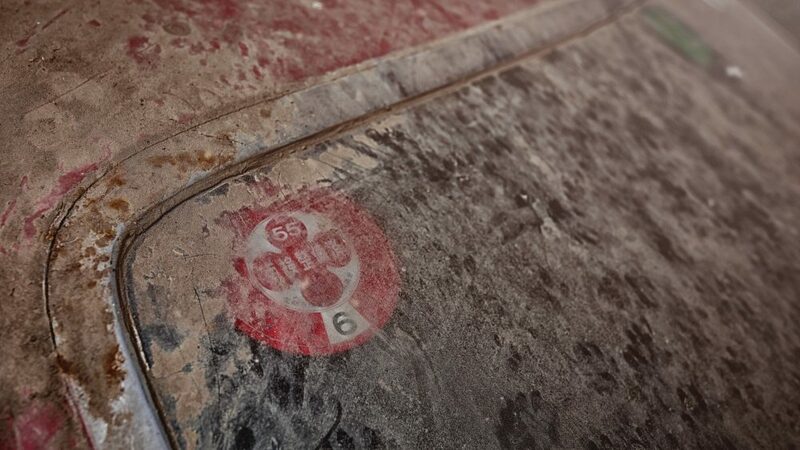 I’m more curious to know how someone could leave this car unprotected for decades. 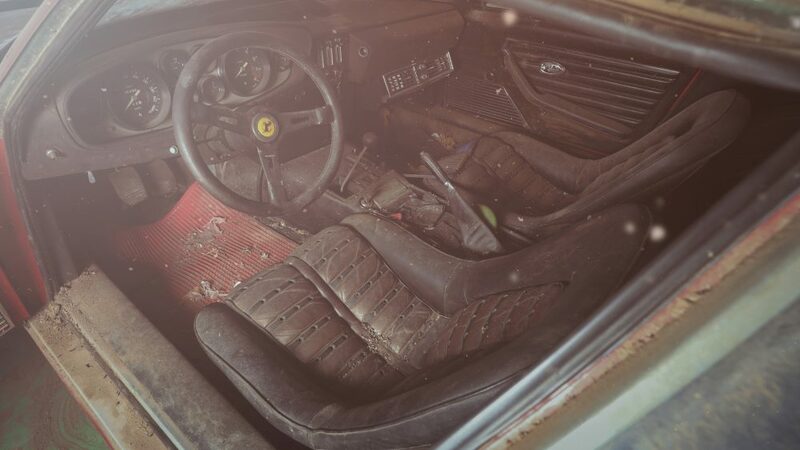 Did it not occur to anyone that a Ferrari might be worth protecting?